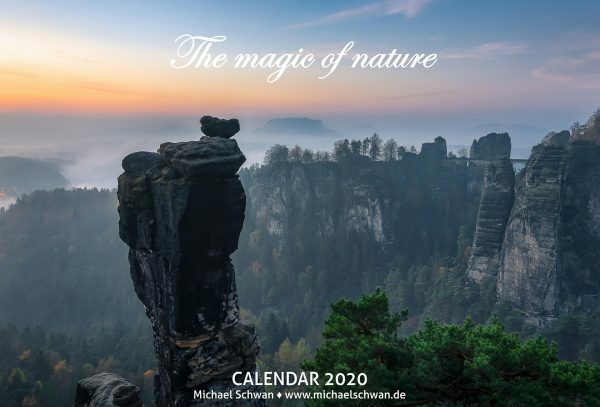 The photographer Michael Schwan has made it his mission to capture the beauty of nature on his travels. 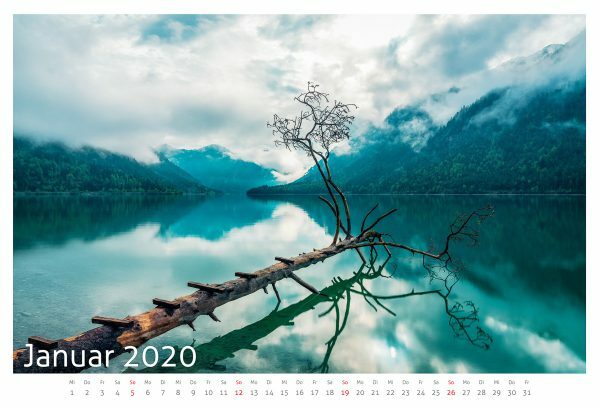 He has already found some known or unknown places. Accompany him on a varied journey across Europe, to places that one must have seen. 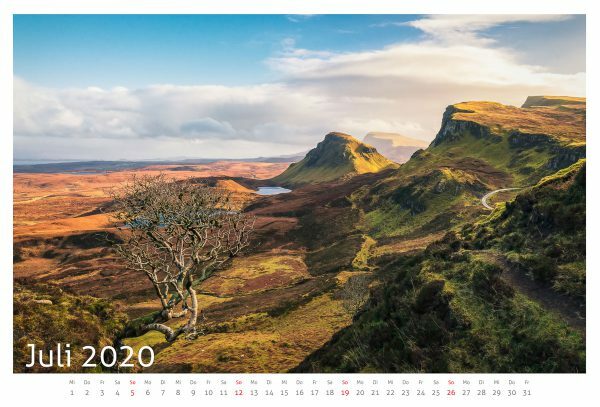 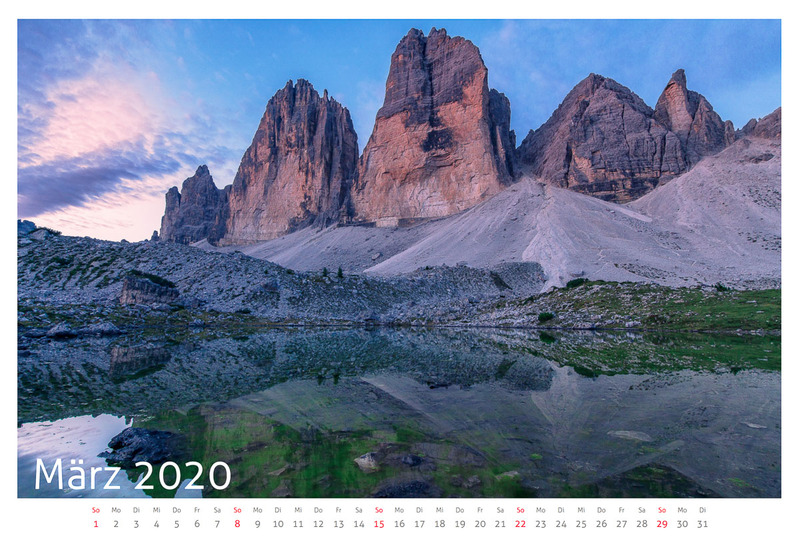 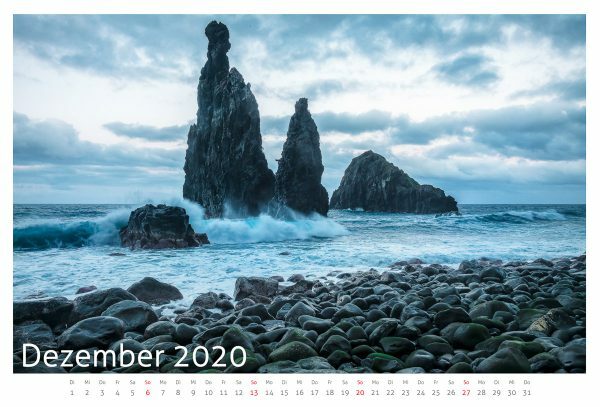 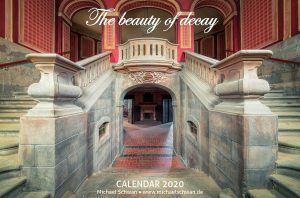 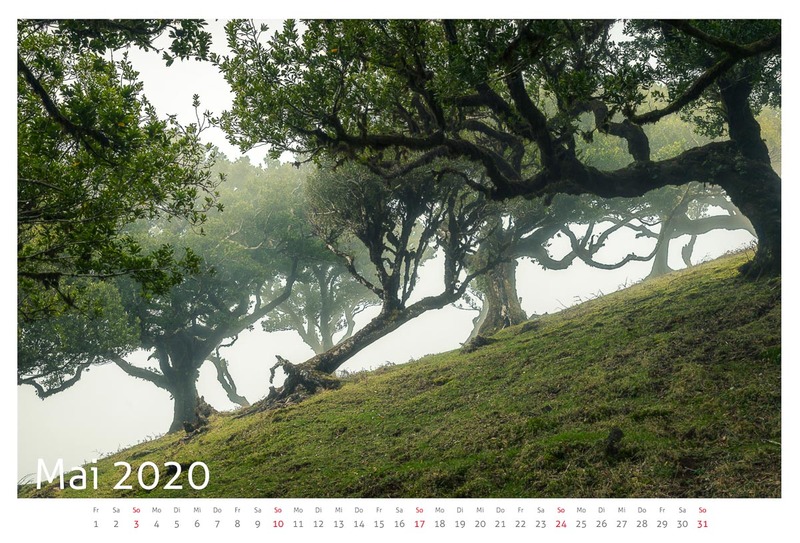 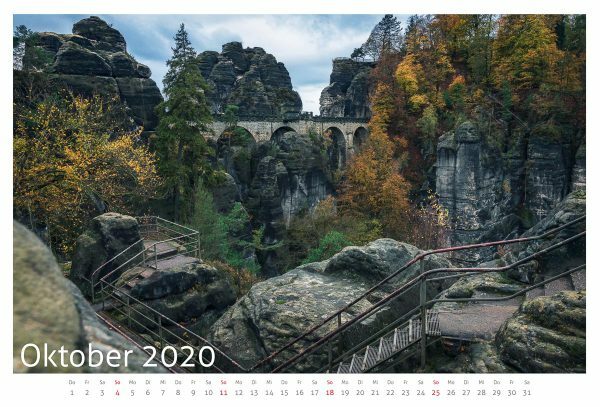 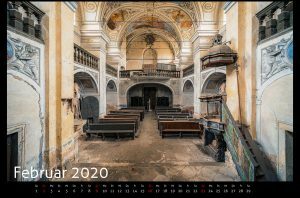 This high-quality calendar is part of the exclusive CALVENDO Gold Edition and was also named “Calendar of the Year” in the “Landscape Photography” class. The calendar is printed on high quality LumiArt Glossy paper 250 g/m².